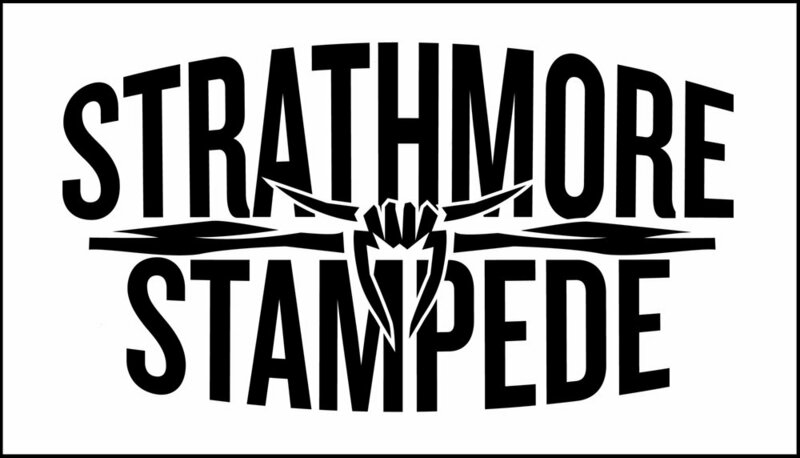 The Strathmore Stampede is home to Running with the Bulls, CPRA Pro Rodeo, and World Professional Chuckwagon races held annually on August long weekend. Located in Strathmore, Alberta, Canada. Guerrilla was brought on to produce a short form promotional video. Using drones, gimbals and 60 and 120 fps HD video, we captured the atmosphere and essence of the entire stampede.